CLEAN, SLEEK AND SHINY. 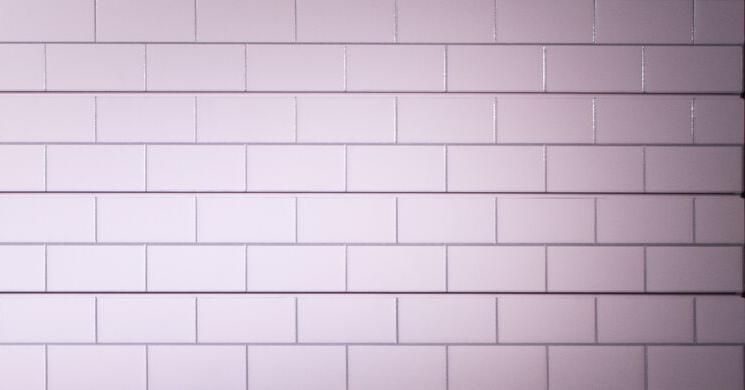 GET THAT "BIG APPLE" FEELING WITH 3-D TEXTURED SUBWAY TILE. COMES IN WHITE BUT CAN BE DONE IN OTHER COLORS BY SPECIAL REQUEST.